Want to be part of a truly interesting traditional celebration? Prepare yourself well! Next February, the charming island of Lombok will celebrate the ancient tradition of Bau Nyale. This tradition is one of the annual folk festivals of the Sasak people, where many people flock to the sea to catch sea worms (Nyale). According to local legend, Nyale represents luck. 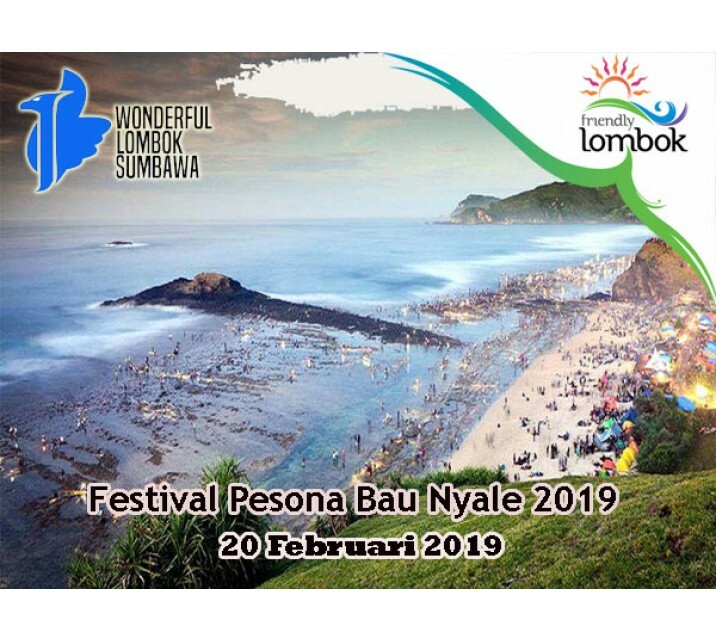 The Bau Nyale Festival will be held on February 20, 2019 in three different locations: Kuta Beach, Seger Beach, and Belanak Beach. The exact date for this festival is the result of a meeting between the Sasak tribe elders. In the language of Lombok, Bau is translated as "catch", while Nyale is the name given to sea worms that appear once a year along some of the most beautiful beaches on Lombok.